Septic tanks are still commonly used in many parts of Philadelphia. Many regions where the municipal sewage lines are not present still make use of the septic tank system in order to get rid of all the wastewater and sewage that accumulates in their house. The septic tank is basically a medium-sized tank that is placed under the ground, outside the house. The wastewater from the house passes into the septic tank, where it’s allowed to settle. The solids settle on the ground, while the lower-density water passes through the outlet pipe into the leach field. As you can understand, septic tanks are slightly more difficult to maintain than conventional sewage systems. Here are some common septic tank services in Philadelphia that you might require from time to time. The septic tank gets full over time with semi-solids and needs to be pumped clean. In order to do this, you will need to call a professional company that offers septic tank services. Pumping is essential to maintain hygiene and to ensure that your septic tank system continues to run efficiently. If you want to get your septic tank pumped, you should contact us. 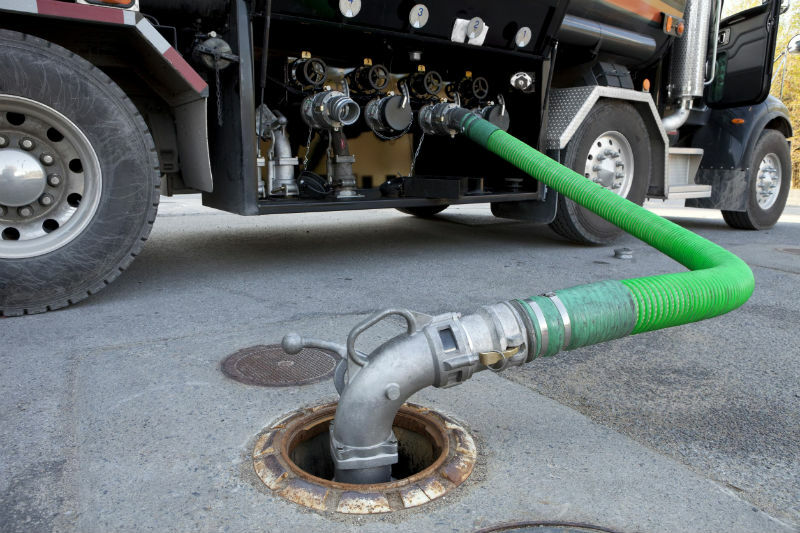 The company will send over a team to your place with a pumping truck and clean your septic tank for you. Leakages in the septic tank may occur from time to time, and it’s very important that you take proper precautions to ensure that the septic tank lasts longer. If there’s a leakage in the septic tank, you will need to get it replaced. Otherwise, a foul odor will spread all over your drain field. You can call any plumbing company that offers septic tank services to get the tank removed and has a new one installed.